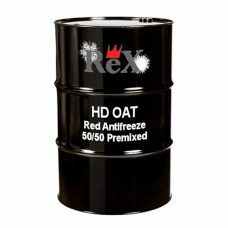 REX Heavy Duty OAT 50/50 pre-diluted is a long life coolant that allows extended service intervals for heavy duty diesel and natural gas engines requiring ASTM D6210. It is also suitable for light duty gasoline engines specifying Dex-Cool and heavy duty diesel engines requiring CAT ELC coolants. 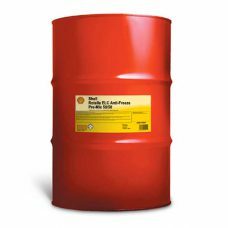 Formulated with an organic acid inhibitor combined with proven nitrite/molybdate technology and provides protection against rust, corrosion and scale formation within the engine and cooling system. 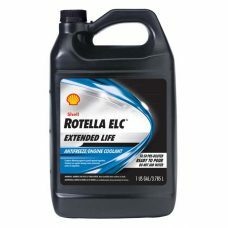 SHELL Rotella ELC Extended Life 50/50 Coolant/Antifreeze is a ?Fill for Life? 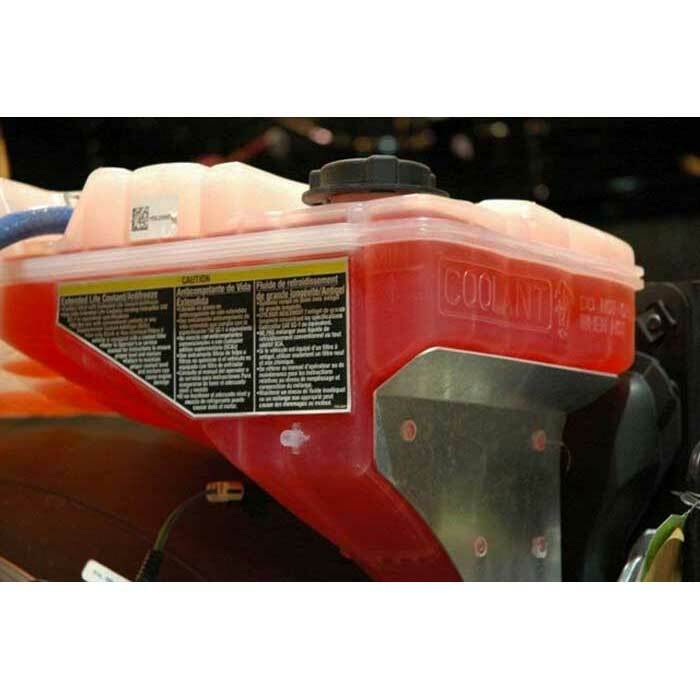 carboxylate base coolant for heavy duty diesel, gasoline and natural gas powered engines. Contains ethylene glycol and nitrite and molybdate as secondary inhibitors. Requires no traditional SCA additions and contains no silicate, borate, nitrate or phosphate. Mixed with deionized water.